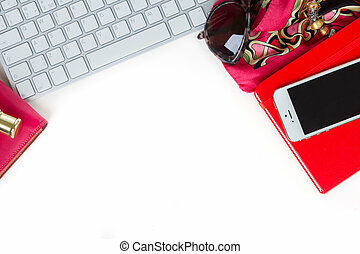 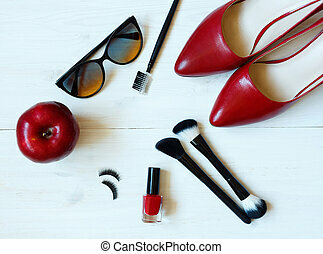 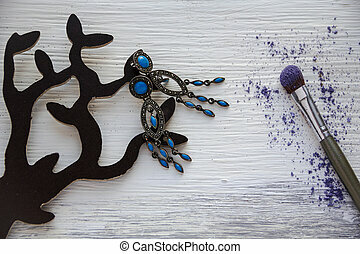 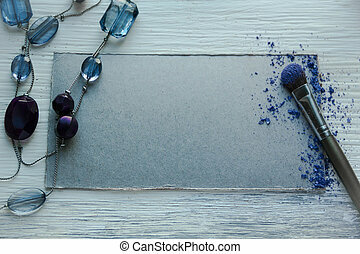 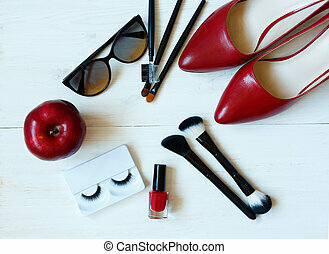 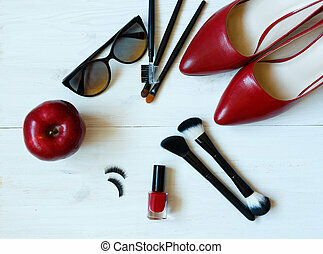 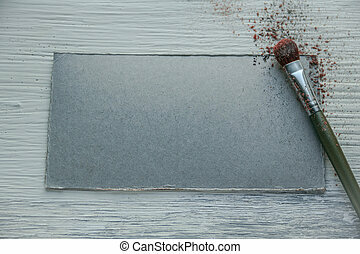 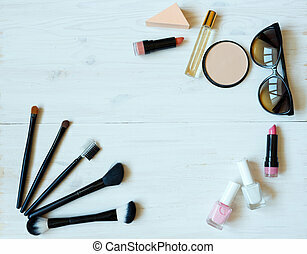 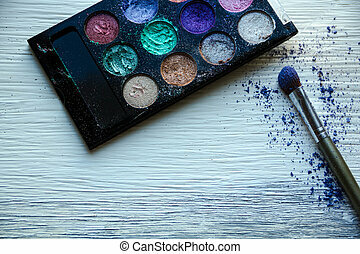 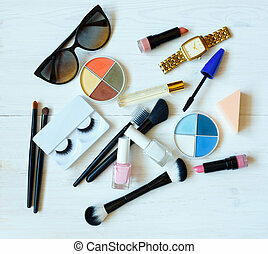 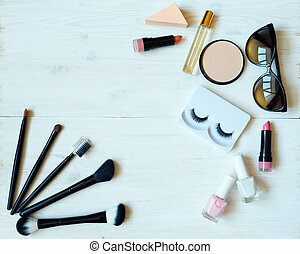 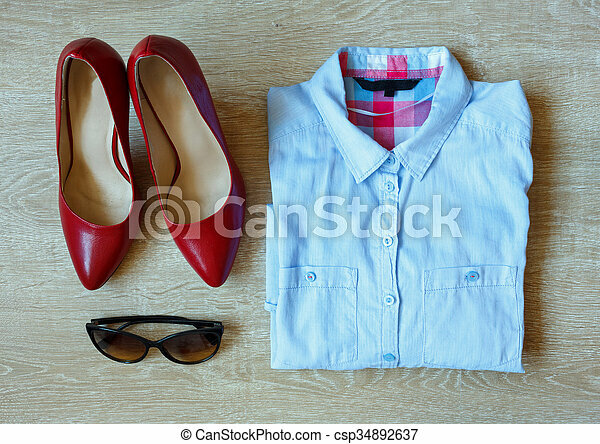 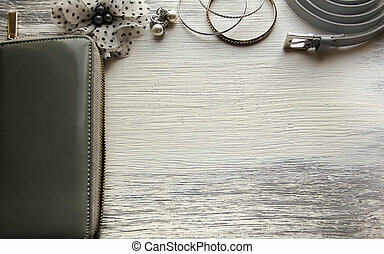 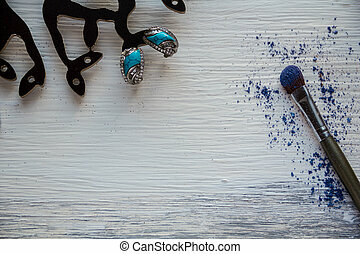 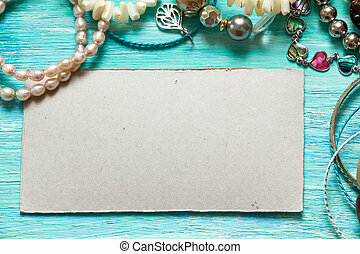 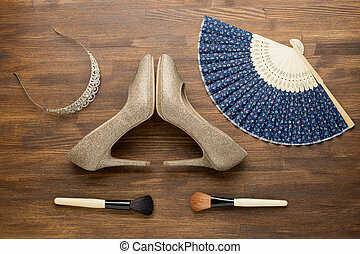 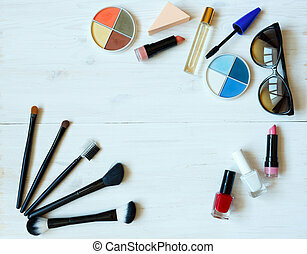 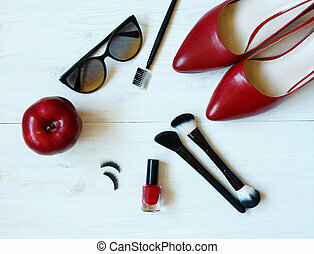 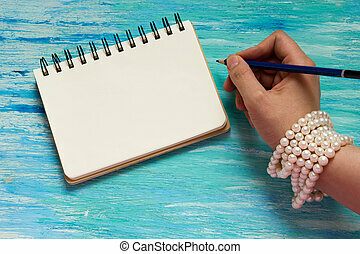 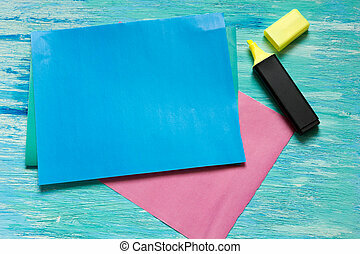 Essentials fashion woman objects on wooden background. 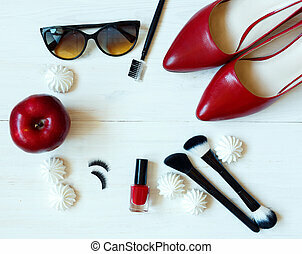 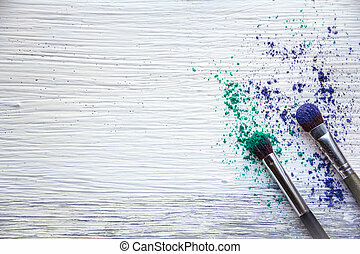 Still life of fashion woman. 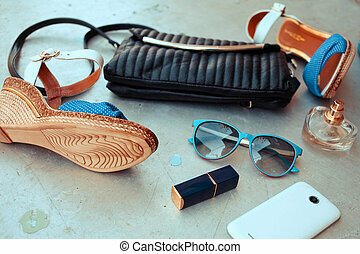 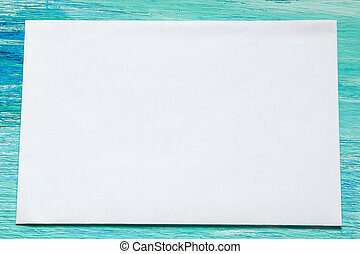 Overhead of essentials fashion woman objects.